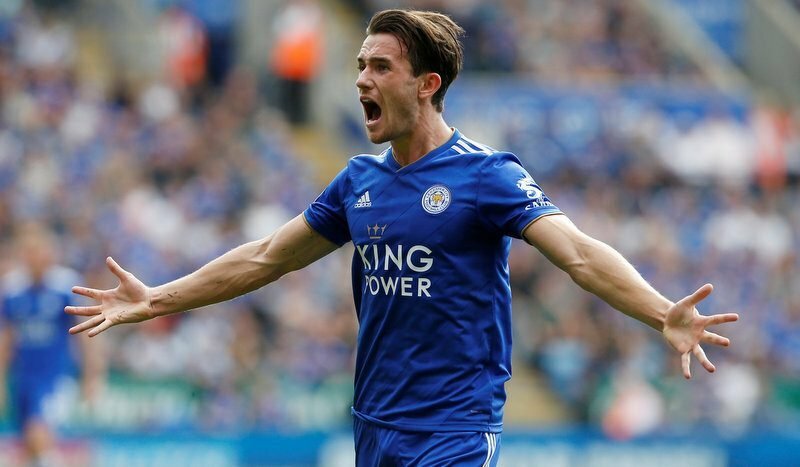 Manchester City would have to break the defender world transfer record to secure Leicester City’s Ben Chilwell, according to The Telegraph. 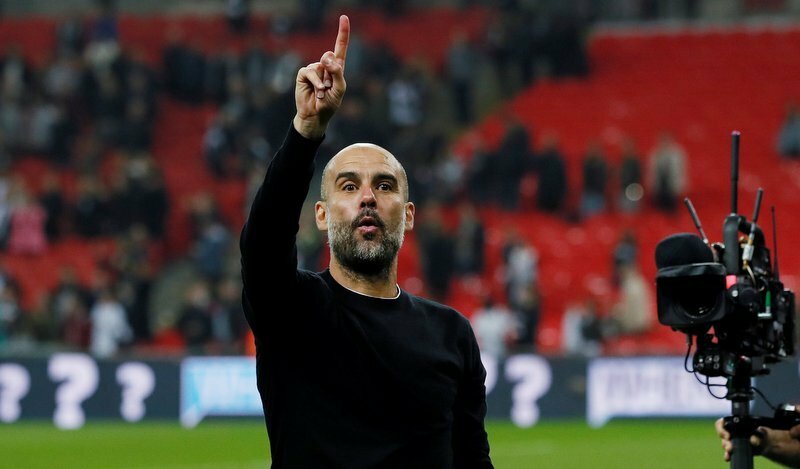 It’s no secret that City boss Pep Guardiola is keen to secure a new left back, with his side struggling in that position given Benjamin’s Mendy’s injury woes. But England international Chilwell may be a step too far for the Sky Blues, as The Telegraph report that a fee in excess of £75million would need to be offered to the Midlands club. Liverpool’s Virgil Van Dijk is currently the world’s richest defender with the Reds paying the fee above to Southampton in January 2018. Pep Guaridola is keen for a left back and potentially three other summer signings. Of course, Manchester City are not afraid of spending big money on defenders, the current Premier League champions have two of the world’s most expensive full-backs in Kyle Walker, a £54million recruit from Tottenham Hotspur, and Mendy, who cost £52 from French side Monaco. As much as a world record fee for a defender seems unlikely, Chilwell is only 22-years-old and is one of England’s brightest young players. The attack-minded player would certainly be an asset to City. The Manchester side are also no stranger to the Midlands club’s unwillingness to sell their players, having to be patient and pay a big fee for Algerian Riyad Mahrez last summer.